Timber Harvesting’s February issue spotlights Oregon’s Basco Logging, which has made it to the 21st century in strong style but is approaching a crossroads as its $5 million equipment spread ages. 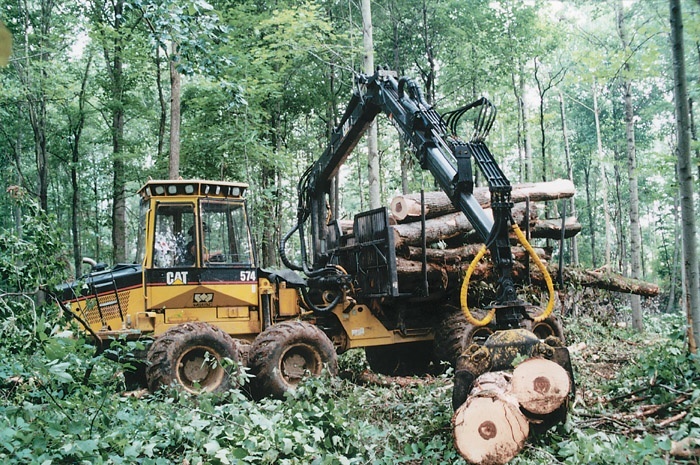 Also featured are Klemmer-Guldenschuh Logging & Lumber LLC, a small logging-lumber company that is making it big in western New York, and Indiana’s Kimball International, which has embraced logging for the sake of its timber resource. 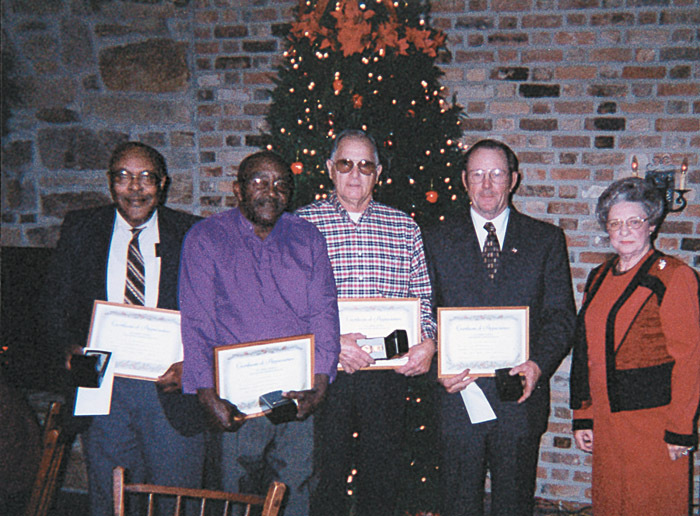 The Wood Tick Trail highlights the Clary Labor Legacy, while Mooney’s Corner discusses the issue of overweight trucks. Two childhood friends who started a small logging business 25 years ago have grown that business into a progressive, highly reputable family enterprise that today embraces timber buying and management, harvesting and mill processing. Paul Klemmer, 54, and Don Guldenschuh, 51, are principals in Klemmer-Guldenschuh Logging & Lumber LLC (KGLL). Kimball International has made a habit of applying sound business principles, strategically expanding into new ventures to strengthen the whole company while expecting a profit from each endeavor. The company has also been pursuing a vertical integration strategy. Thus it came as no surprise when Kimball, which owns 26,000 acres of hardwoods in southern Indiana, started a company logging operation more than four years ago and invested appropriate time and money to get it going. 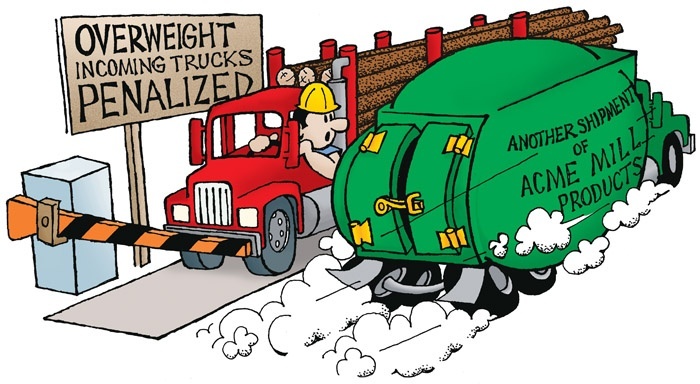 The issue of overweight trucks is a touchy one for both loggers and receiving mills. Many loggers strive to keep their load weights at legal levels for fear of state or federal penalties. 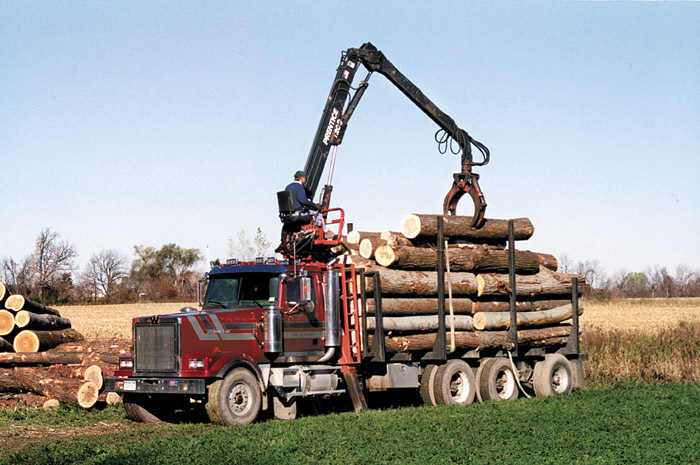 Others, citing low compensation and load quotas, consistently push the physical capabilities of their rigs, contending that they have to get as much wood as possible on a trailer to make ends meet. 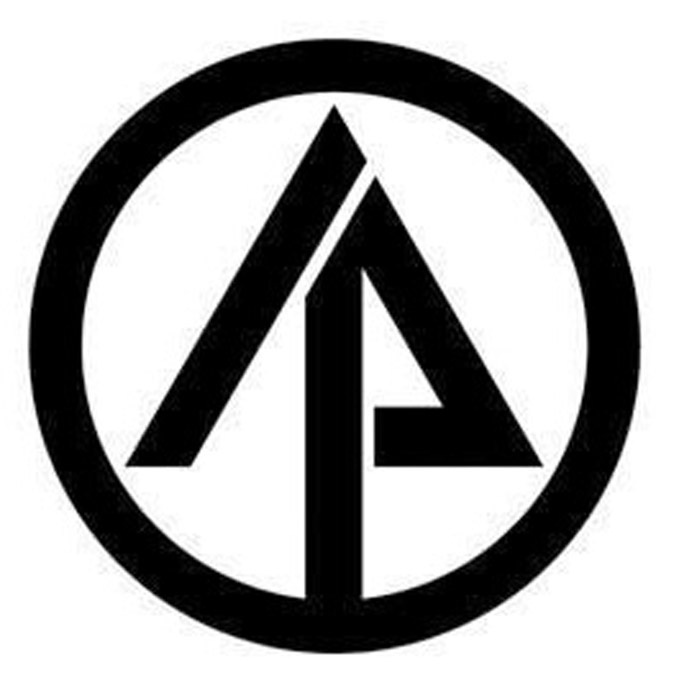 International Paper Co. has reportedly sold 145,300 acres of timberland in east Texas to The Molpus Woodlands Group, a timberland investment management organization headquartered in Jackson, Miss. and is one of three divisions of The Molpus Co. The price for the land, known as the Corrigan property, is reported at $101 million. Shaver Manufacturing introduces the skid-steer mounted SC-50-H StumpBuster, powered by 25 GPM hydraulic hook-up. 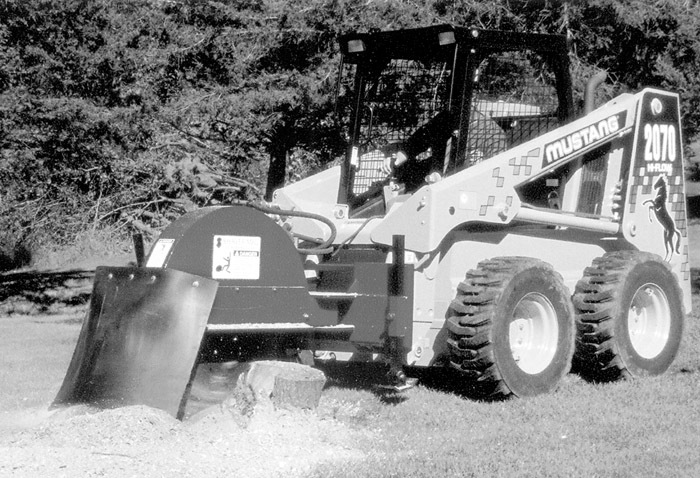 Unit can cut up to 45" diameter stump 12" below ground in a single pass without repositioning unit. StumpBuster has 3⁄4" steel cutting wheel with 34" diameter, high hub torque and carbide steel teeth. Single direction cutting puts less stress on cylinders, bearings and gearbox.